Although focused largely on the Chinese market, Vivo has still managed to make an impact by introducing cutting-edge smartphone technologies to the market ahead of leading companies like Apple and Samsung. 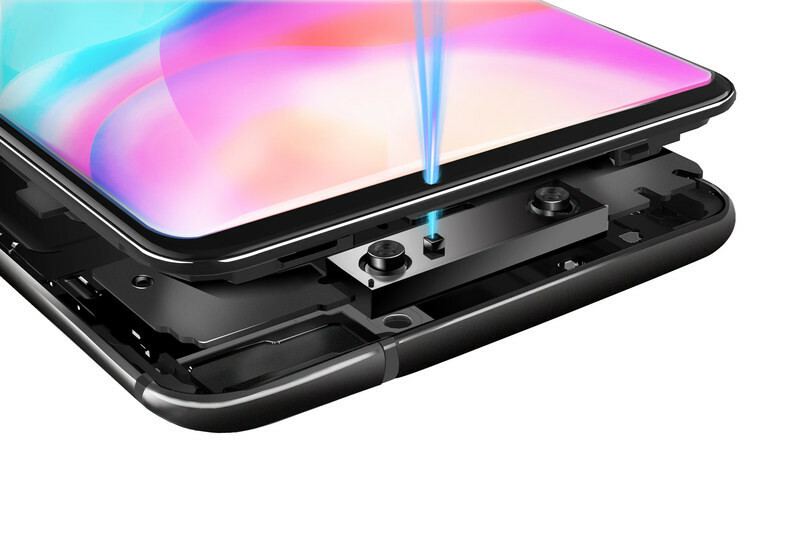 Its Vivo NEX is one of the first truly all-screen smartphones, while its Vivo X21 UD was the first smartphone to debut with underscreen fingerprint technology. Although its new TOF 3D sensing technology uses similar technology to Apple's Face ID tech, it delivers 10x the data points that Apple has been able to produce so far at 300,000 versus 30,000. TOF stands for 'time of flight,' as it measures the time taken for an emitted light pulse to be reflected back to a sensor. This data is used to create a 3D map of an object, whether it is a face, or something else. On this occasion, however, Vivo has introduced the technology ahead of incorporating in a shipping device. That said, the company is keen to point out that it is not merely a proof of concept. Rather, its TOF 3D tech has already been tested and meets industry standards required for integration with apps. As Vivo's technology is ten times more powerful than Apple's, and also works up to 3 meters away, it also has potential for a range of other applications including augmented reality gaming, as demoed in the video embedded below. Vivo also claims that its technology is both simpler and smaller, making less likely to require a notch for the technology to work. It would still require a bezel, but much more minimal than Apple's current implementation.